Why Do Governments React So Strongly to Terrorism? Converting Information into Intelligence, or So What? 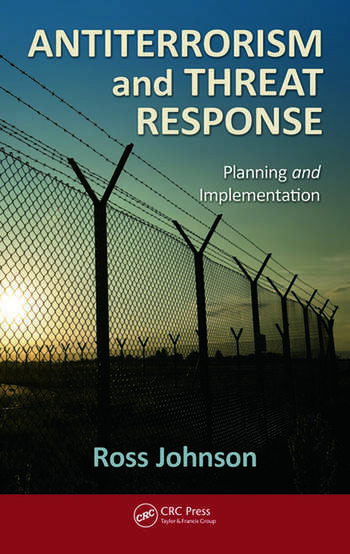 "This book is full of sense – keep your response plan up to date; work off your electronic copy, but keep a paper copy at home and in the office and guardhouse. … sound, useful and wide-ranging." "A comprehensive and practitioner-based examination of the components required to prepare for potential terrorist attacks … in order to prevent them from occurring." "Ross Johnson has extensive experience in the field as a military officer and then as the head of corporate security for a number of firms. 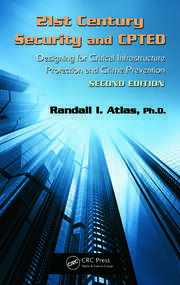 He draws on his background to provide an excellent detailed guide for those who are responsible for preventing and responding to acts of terrorism in the corporate sector. It is a well-organized book that provides panoply of information to be applied throughout the whole spectrum of antiterrorism measures."